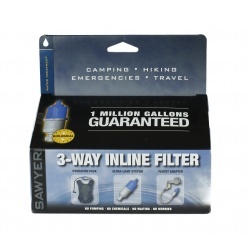 Great for backpacking treks or long hikes, the Hydration Pack Fast Fill Adapters allow you to fill your hydration pack reservoir directly from your Sawyer screw on/off water filter without removing it from your backpack. 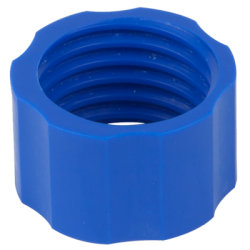 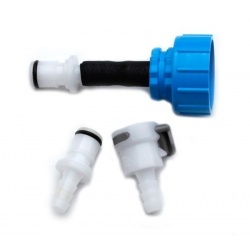 The adapters attach directly to the 1/4-inch drinking tube on most hydration reservoirs (hydration pack and filter sold separately). 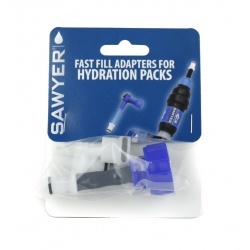 This set of Hydration Pack Fast Fill Adapters is compatible with the Point ONE, Point ONE All-in-One, and MINI water filtration systems. 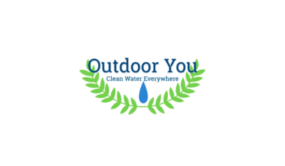 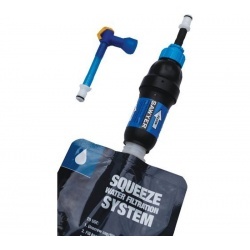 To install, simply cut your hydration pack’s drinking tube with scissors a couple of inches away from the bite valve and insert the quick disconnect adapter into the 1/4-inch tube on both sides. 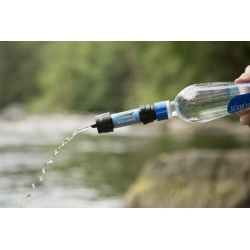 This gives you the ability to easily remove the bite valve from the drink tube. 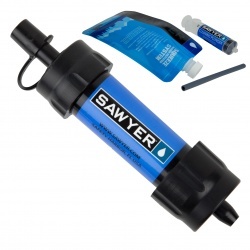 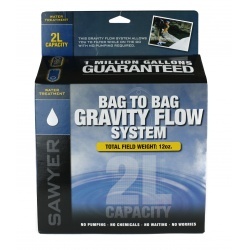 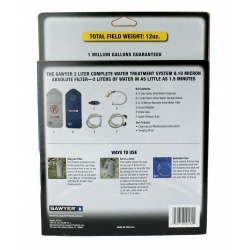 When you’re ready to fill up your reservoir, thread the fast fill adapter onto the end of your Sawyer Point ONE squeeze filter, click it into your drink tube, and then backfill it directly while it’s still in your pack. 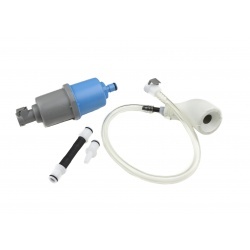 When finished filling, remove the adapter and reattach your bite valve. If using the MINI, simply remove the tubing from the threaded piece and slide it onto the end of the MINI, then click it into your drink tube.